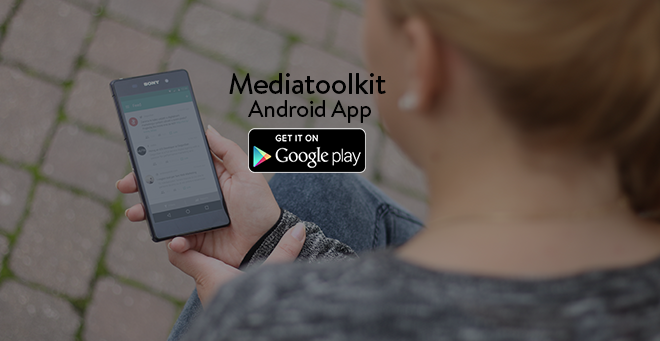 After we introduced you with our upgraded Mediatoolkit and advanced functionalities it is time for new feature release – custom alerts. We always care about our customers and listen to their feedback so we can continuously work on our tool and tailor it by customer needs. You can track your desired keywords more efficiently and set the time that suits you the best for your e-mail and decide when exactly you want to receive your digests – that way you can be more organized with your time but most importantly you can track your competitors unsatisfied customers and other people who are looking to switch. You are now the first one to possess their feedback and you can use it in your advantage. You can ask them why are they unsatisfied and invite them to try your better product or service. You can also monitor not only your competitors customers, but also your competitors. Key people from their organisation, their brands etc. You can track your future customers, by monitoring hesitant customers or the ones in need of advice. You can be the first to offer them solution. First, you have to set up the keywords you want to track. 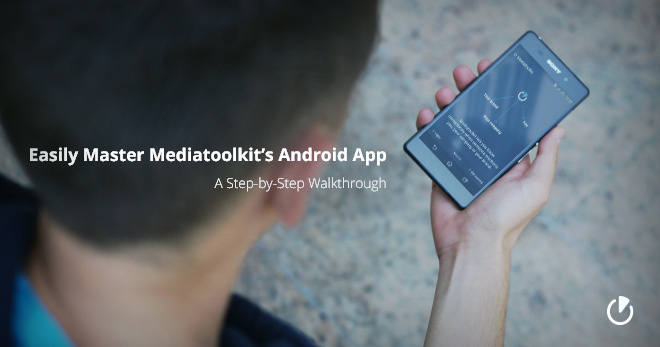 After that, Mediatoolkit does the job for you – it tracks relevant mentions of your keywords and notifies you via e-mail in real time, daily, weekly or at any time you need it. You can choose between four options: Real time, Daily, Weekly and Custom. Real time gives you an option to receive your e-mails immediately when someone mentions your desired keywords somewhere across the web – this way you are connected with your keyword all the time and can be sure you won’t miss a single mention about, for example, your brand or product and you can react instantly in case of bad reviews and prevent damage by answering within a short period of time. If you decide to receive Daily alerts you will receive alerts every day of a week at exact time of a day you want – this is perfect for people who like their daily routine and want to be up-to-date with mentions on daily bases. Weekly alerts send you digests once a week on exact day and at exact time you pick. For example every Monday at 9 AM – when your weekly schedule is really full and you don’t have a time to check mentions every day but still you want to stay informed about your brand, weekly alerts give you quick and detailed overview of your keyword mentions. Custom alerts gives you two main options: Exact time or Time frame. Exact time allows you to set the exact time of a day, one or more days a week and receive mentions from last X minutes, hours or days – for example you want to receive an alert on Mondays and Wednesdays at 3 PM with mentions from the last 7 days. You can also set the Time frame from which you want to receive mentions – every 1, 2, 3, 4, 6, 8 and 12 hours – custom alerts give you complete and fully adjusted control of your keyword. 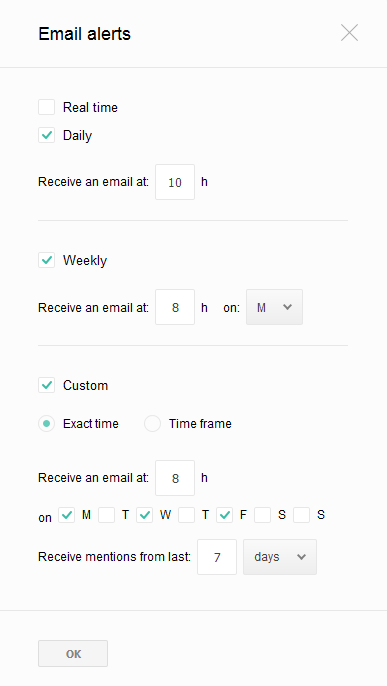 You can tailor e-mail alerts by your schedule and keep maximum productivity. In the Alert settings available in the account settings menu you can also decide whether to receive only top mentions (default, top 5 mentions by reach) or all mentions (up to 50 mentions per keyword group).